choose from drop-down list or click Help Me Decide to select product. 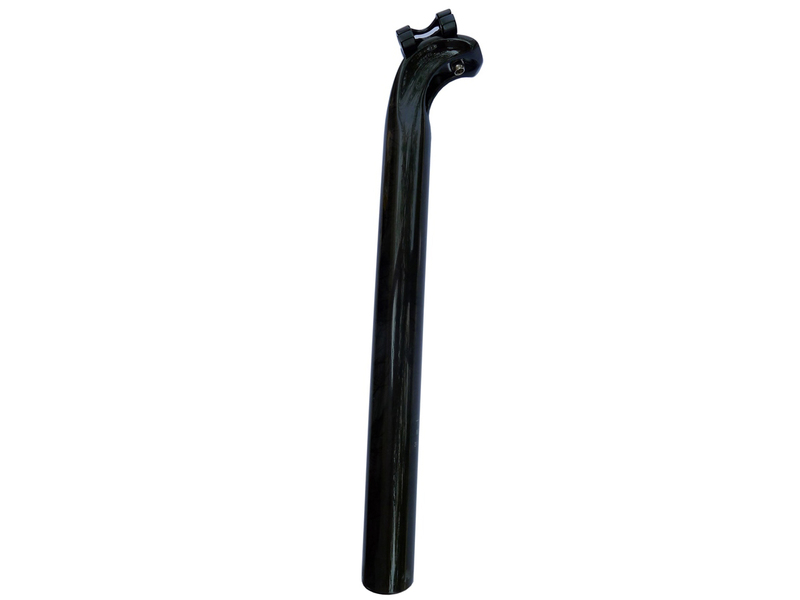 Light weight high modulus carbon fibre seatpost. 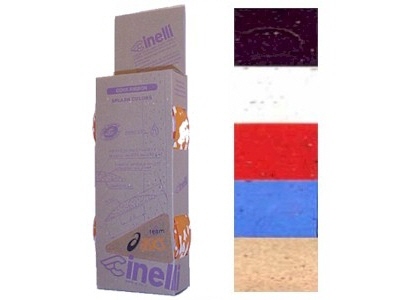 Cinelli cork tape! 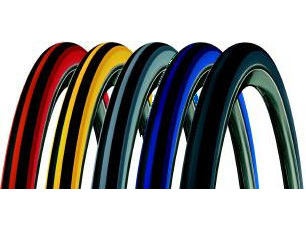 The preferred choice of all the Pros. Cork tape never goes out of style. 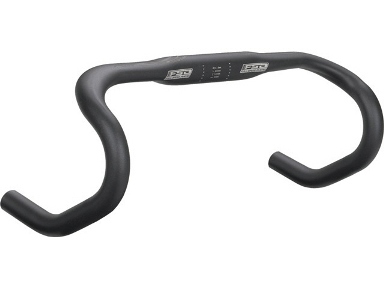 Deda design for great performance at an affordable price point. 6061 light alloy, 3D forged, embossed “D” logo. Flip flop graphics. 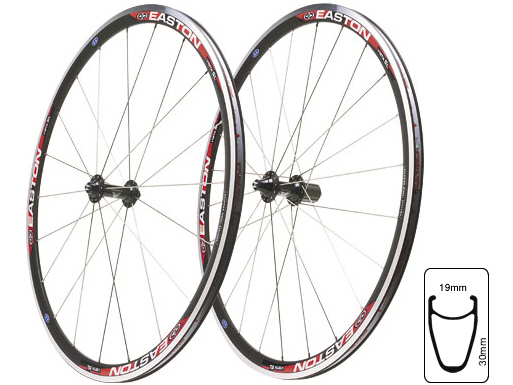 This wheelset by Easton establishes a precedent for performance on a budget. 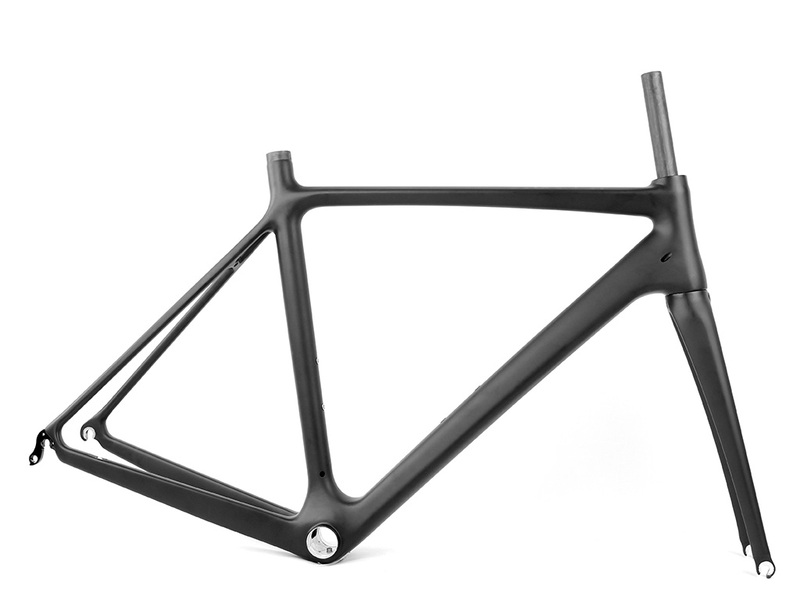 Vista SLs are hand-built. They feature anodized black J-bend hubs with sealed bearings and an alloy axle.